Exercise physiologists at CSU are using new digital technology to improve patients’ rehabilitation outcomes. Exercise physiologists at Charles Sturt University (CSU) are using new digital technology to improve patients’ rehabilitation outcomes. The CSU School of Exercise Science, Sport and Health has partnered with Physitrack, a digital exercise prescription tool, to use the technology for teaching, research and clinical practice. Academics Dr Jayden Hunter (pictured) and Professor Frank Marino, who are both practicing accredited exercise physiologists at CSU’s Exercise Physiology and Functional Rehabilitation Clinic, have been using Physitrack in their clinical practice to improve patient exercise adherence and to remotely monitor each patient’s progression through their exercise rehabilitation program. Dr Hunter said Physitrack and other similar digital exercise prescription tools are becoming increasing popular in clinical settings, particularly in eHealth circles. “Patients at our clinic include people with a range of chronic health conditions including arthritis, cardiovascular disease, cancer, and Type 2 diabetes, to name a few,” he said. Dr Hunter plans to investigate the effectiveness of these tools to improve exercise adherence and health outcomes in patients for whom exercise is indicated as a form of treatment. He is particularly interested in the use of the technology for people living in remote or rural areas who don’t have easy access to health and rehabilitation services. “Digital exercise prescription tools such as Physitrack may enable people suffering chronic health conditions to more easily access safe and effective exercise rehabilitation programs that are individually prescribed,” Dr Hunter said. 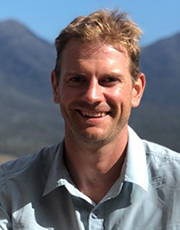 In other research, Dr Hunter is leading a team of CSU researchers in a project partnership with NSW Ambulance to investigate the effects of different types of exercise training on a range of cardio-metabolic and musculoskeletal health outcomes in regional and rural paramedics. “Regional and rural paramedics are among the most frequently injured healthcare workers in the country, and the project is in its early stages,” Dr Hunter said. In addition, students completing the CSU Master of Clinical Exercise Physiology have been given free access to Physitrack throughout their studies, and for six months after their graduation. Dr Hunter uses the tool in his teaching in the master’s program, particularly as the course is completed by distance. 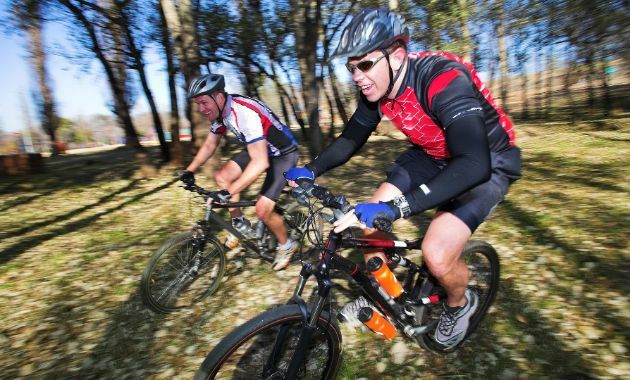 He incorporates Physitrack into student assessment tasks that require exercise prescription. Contact CSU Media to arrange interviews with Dr Jayden Hunter who is based at CSU in Bathurst. 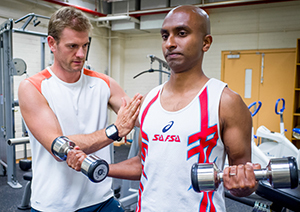 Find out more about the range of courses offered by the CSU School of Exercise Science, Sport and Health.